The world of aftershaves has largely transitioned to creams, balms, and lotions. And while those modern aftershaves are cheap and effective, they have a few downsides. This isn’t to say that liquid aftershaves aren’t moisturizing. They’re made from a blend of antiseptics, oils, and fragrance—like a hydrating, mild perfume that keeps your face bump-free. There are tons of old timey aftershaves on the market, but it’s difficult to know what’s good and what’s bad. That’s why we’ve taken the time to find the top ten old fashioned aftershaves, for everyone’s needs. Clubman aftershaves are a barbershop staple, and for good reason. They’re affordable, they work well, and they smell great. 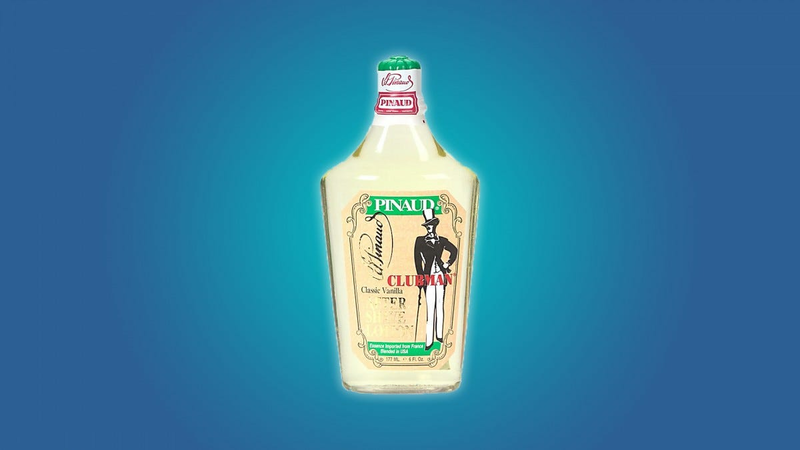 The�Clubman Pinaud Classic Vanilla�is a good aftershave for anyone that wants their smooth face to carry a pleasant, mild vanilla scent. And at $1 per ounce, it’s a decent deal too. In case you’re wondering, the Clubman Pinaud Classic Vanilla is made with a blend of oils, antiseptics, and spices like vanilla jasmine, sage, and lavender. 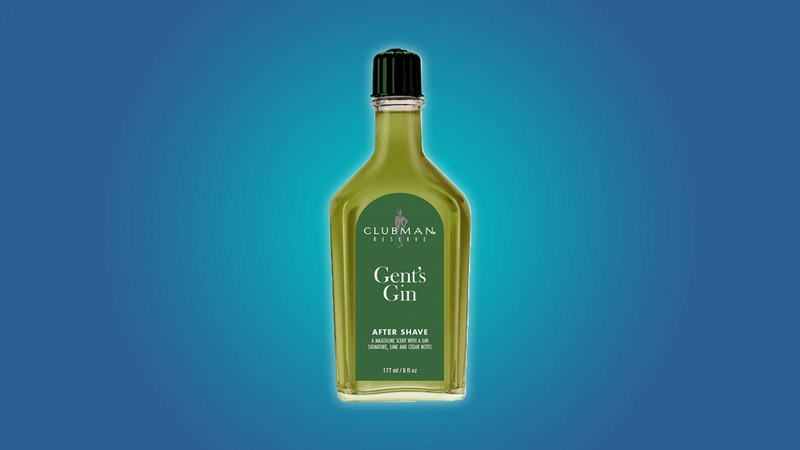 If you’re looking for an aftershave that smells like the 60’s, then you should check out the Clubman Reserve Gents Gin�aftershave. It smells of cedar chest and lime, like a cocktail, and it’s made with spices and antiseptic that’ll keep your face smooth and healthy. At $8, this aftershave is pretty dang affordable. Just don’t blow through it too fast! 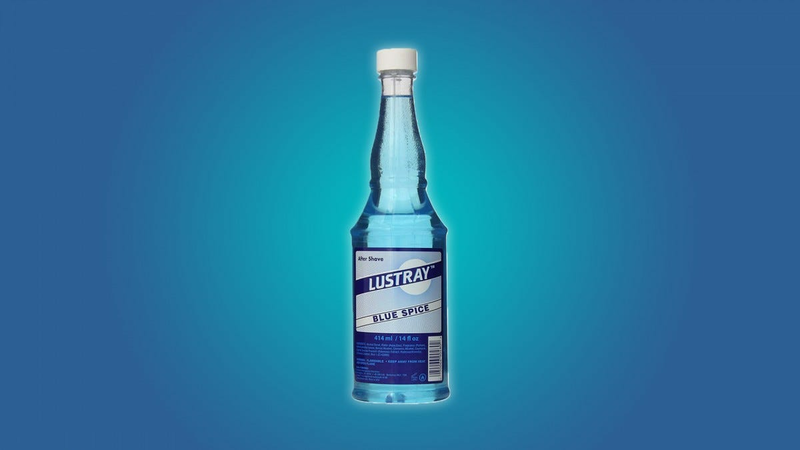 At a glance, the�Clubman Lustray Blue Spice�looks like a sporty, cool aftershave. But it actually carries the warm, dry smell of sweet spice and cracked pepper. This is a great aftershave for anyone that likes a mild, unoffensive fragrance. And at $0.50 per fluid ounce, it’s pretty affordable. The Clubman Lustray Blue Spice is made with cinnamon, bay leaf, cumin, rose, and frankincense. 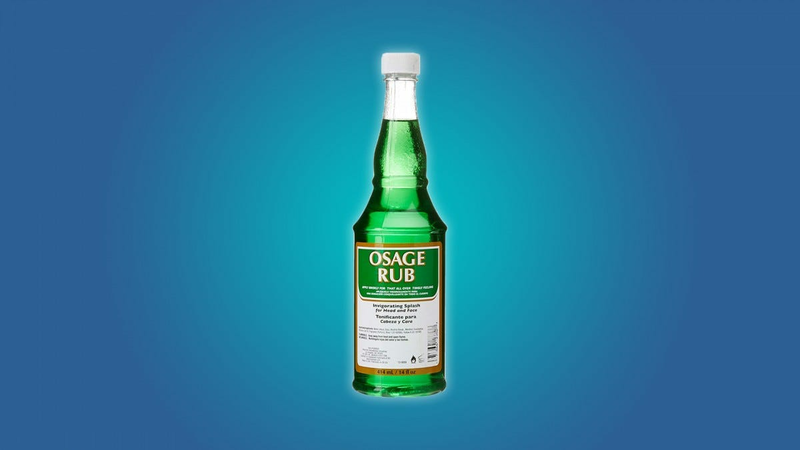 If you’re obsessed with the tingly feeling of mint and menthol, then you should take a gander at the�Clubman Osage Menthol aftershave. It’s an invigorating face rub that’ll leave you feeling fresh and smelling great. Keep in mind that this product is pretty strong. Its smell is pleasant and mild, but its minty feeling can knock you out… or wake you up in the morning. Taylor of Old Bond Street is known for its premium, old fashioned products. The company’s Bay Rum aftershave is no exception. It’s a great little product that genuinely smells like rum and lime. At $19, this aftershave is pretty expensive. But its smell lasts all day (without being too overwhelming). 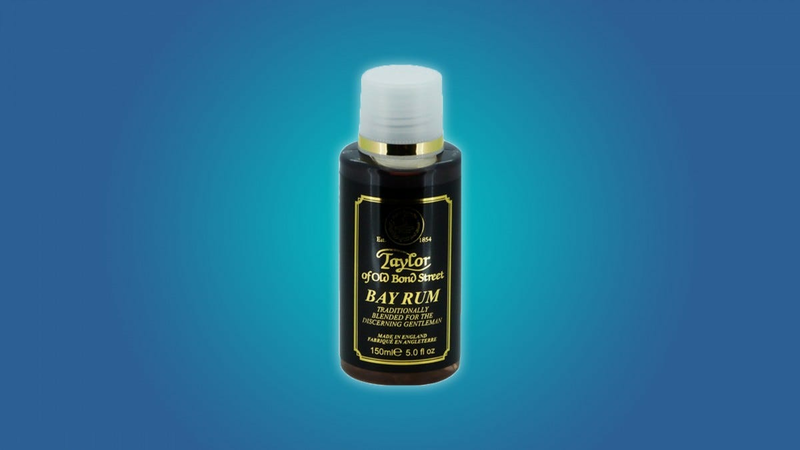 If you’re looking for an old timey rum aftershave, this Taylor product is definitely worth the money. 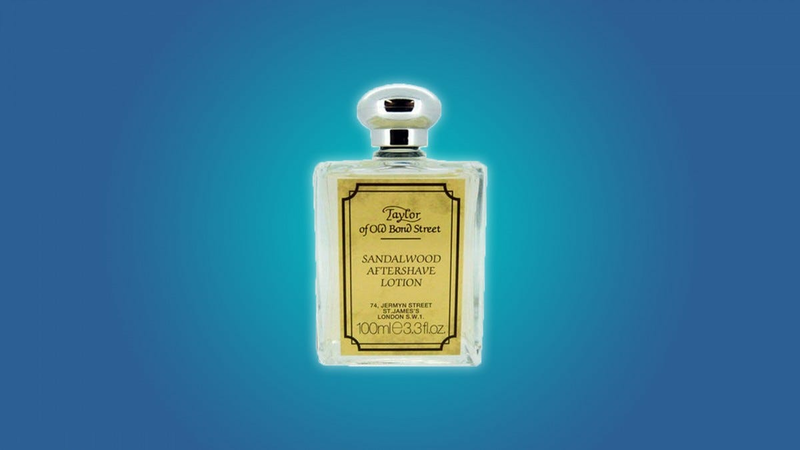 Like Taylor of Old Bond Street’s Bay Rum aftershave, the Street Sandalwood�is a premium product that smells great and lasts all day (without being too strong). It carries a pleasant, slightly spicy sandalwood smell, and it’s a great product for anyone that wants to bring back a classic scent. At $24, the Street Sandalwood aftershave is very expensive. But, it isn’t a purchase that you’ll regret. 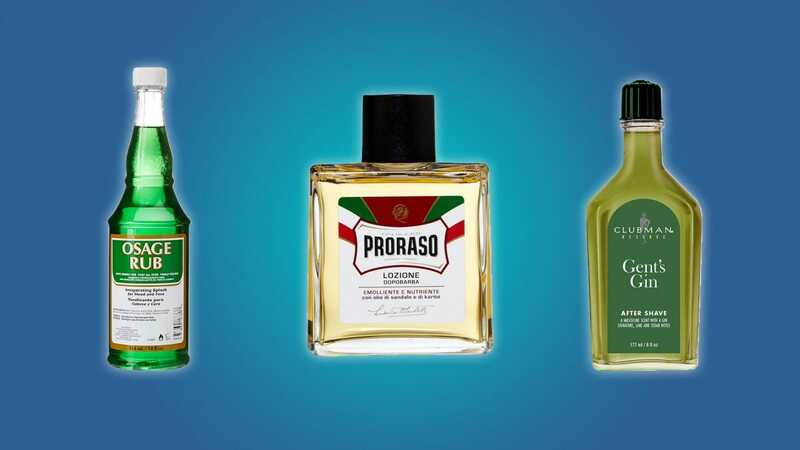 Proraso�is a great Italian brand that’s been around for decades. But, the company isn’t resting on its laurels. It pushes its products into the present, while still striking a balance with the past. 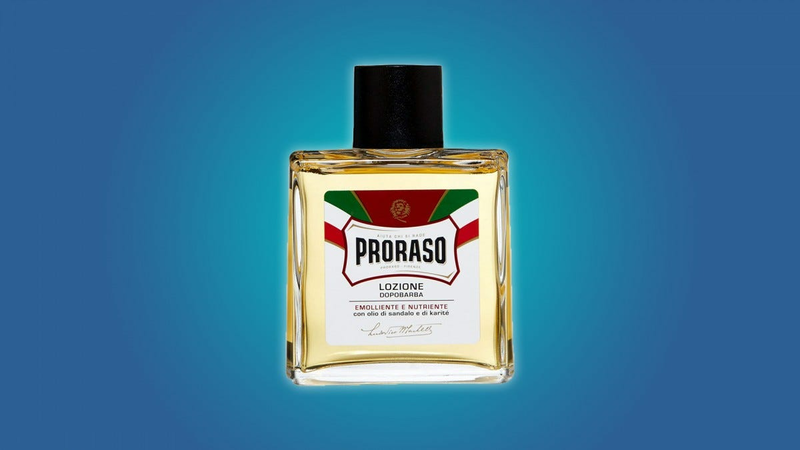 Proraso’s Sandalwood and Shea Oil aftershave is a great, natural product with a classic vibe. It mixes the complex (yet unoffensive) smell of sandalwood and spices with the hydrating power of shea oil. And since Proraso’s aftershaves are free of parabens, silicones, mineral oil, and artificial colors, you can be sure that your face is in safe hands. 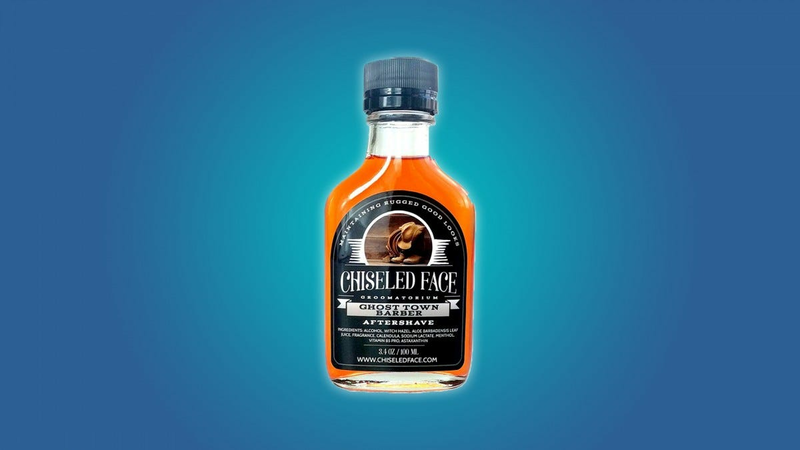 If you’re looking for a rough n’ tumbling aftershave, then you should check out the Ghost Town Barber aftershave by Chiseled Face Groomatorium. It has a cool leather smell, with notes of cedar and tobacco. This aftershave is modeled on the past, but it’s made with natural ingredients like aloe, witch hazel, calendula, seaweed, and vitamin B12 to nourish your skin. Plus, it contains no parabens or artificial colors. If you’re looking for a natural, mild, moisturizing old timey aftershave, then you should check out Alonzo’s Sensational Shave. It has a citrusy smell, and it’s made with a ton of all-natural oils (like grapeseed oil to avocado oil). 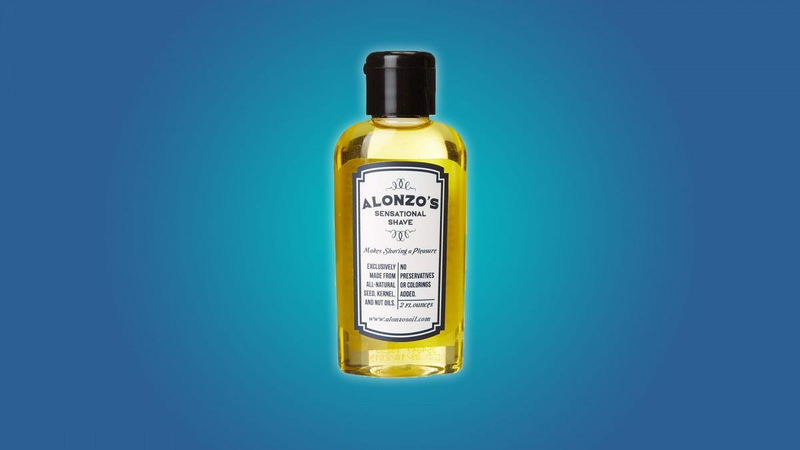 Alonzo’s Sensation Shave works well as an aftershave, but you can also use it as a beard oil. All of those natural, hydrating ingredients are pretty useful. This is a good aftershave for anyone that wants to mix an old timey vibe with a modern skincare routine, or for people that tend to shape their beard instead of shaving it all off. 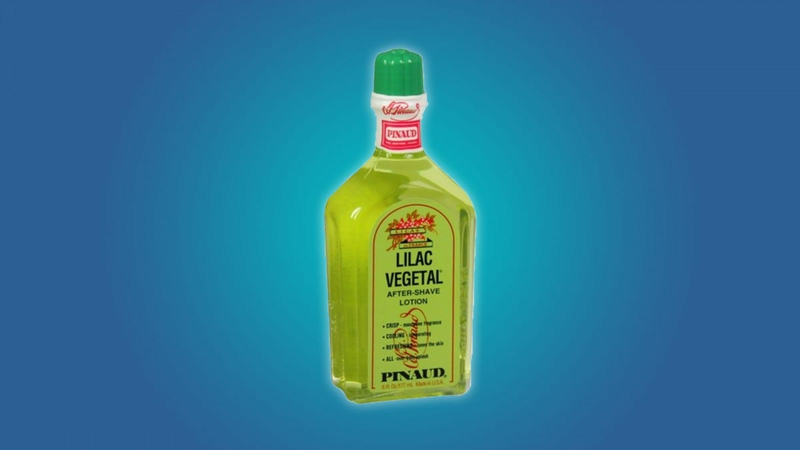 The Pinaud Lilac Vegetal aftershave is an interesting twist on the old timey vibe. Like most old fashioned aftershaves, the Pinaud Lilac Vegetal is affordable, effective, and it makes your skin feel nice and tingly. But it has a modern-ish scent, like the sweet scent of the past mixed with a musky, flowery fragrance. Published on Wed, 17 Apr 2019 15:00:09 GMT, © All rights reserved by the publisher.